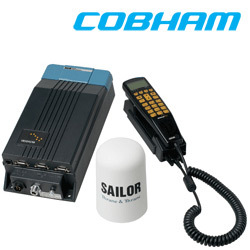 The Iridium SAILOR SC4000 is a satellite phone system for all sizes and types of vessels. Using the established Iridium network, SAILOR SC4000 Iridium offers low-cost airtime and is built for the maritime environment. - Set-up, SMS and SSAS configuration: Via PC connection and software.